The patriarch of the dysfunctional Finnerty clan followed this role with smaller roles in films like Almost Heaven, Ghost Rider with Nicolas Cage, David Fincher's The Zodiac, and Max Payne opposite Mark Wahlberg. Despite an active career in movies, Logue continued to pursue TV roles. He's had a number of parts on different series, ranging from The Knights of Prosperity and Life to the critically-acclaimed but short-lived Terriers. 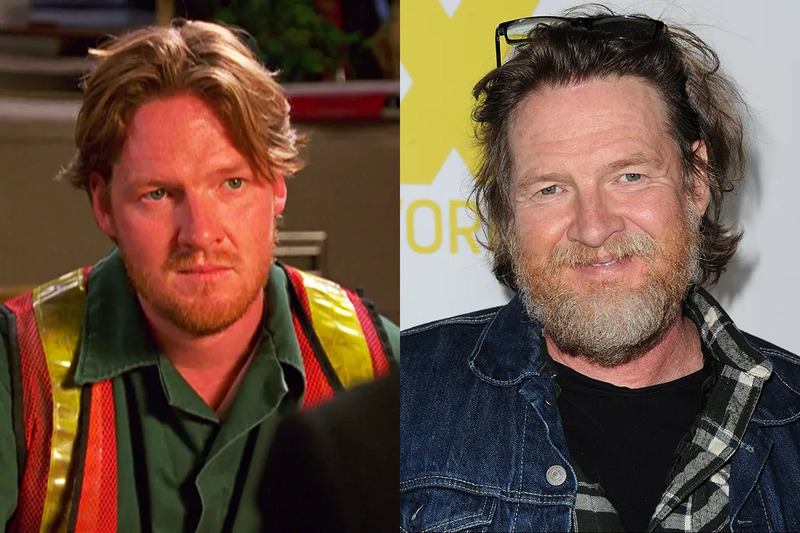 Since 2013, Logue has appeared on Copper, Sons of Anarchy, Vikings, Law & Order: SVU, and, most notably, stars as Harvey Bullock opposite The O.C. 's Ben McKenzie on FOX's Gotham. He also started his own hardwood/trucking company in 2012 along with some of his friends (because, you know, part-time actor, part-time truck-company-owner is totally normal). 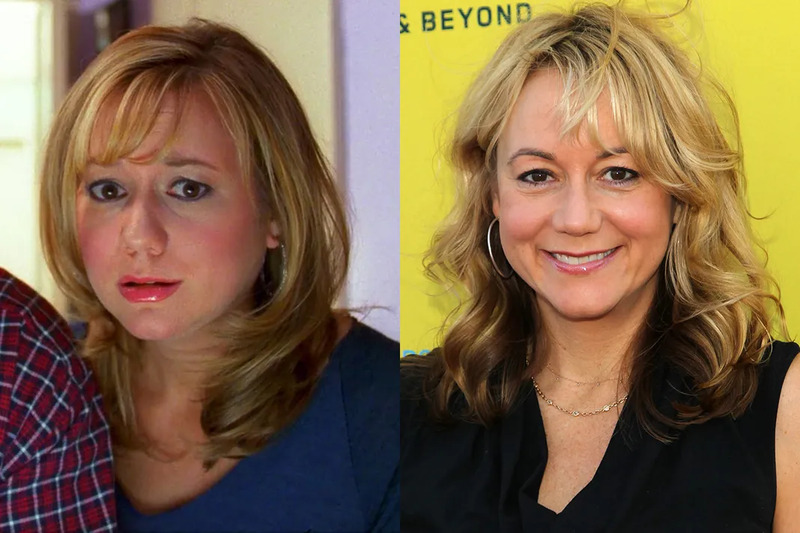 Megyn Price made quite an impact when she first appeared on Grounded for Life -- she was somehow able to remain relatable as an over-stressed mother of three while totally nailing the "neighborhood hot mom" thing. Since the show ended in 2005, Price has had a pretty successful career. She followed this show up with some voice work on American Dad! before getting cast as series regular Audrey on the Emmy-nominated Rules of Engagement. In 2007, she welcomed a daughter, Grace. 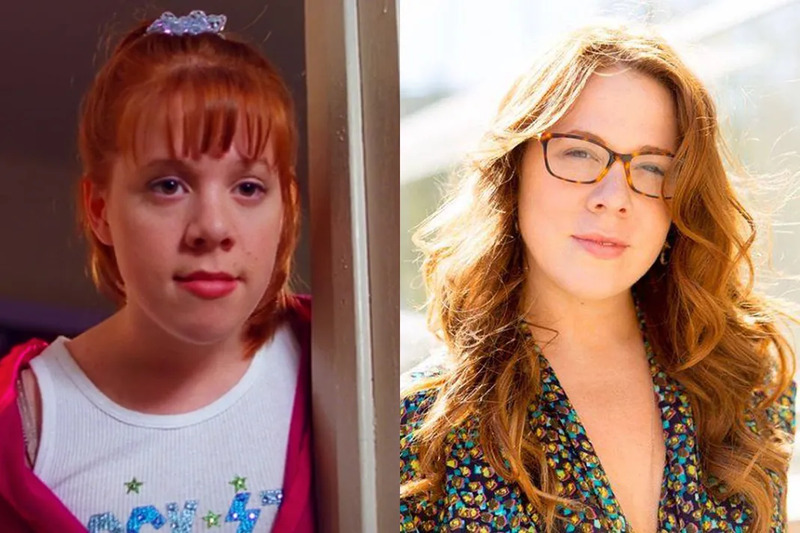 Following her breakout role as the tempestuous only daughter of the family, Bartilson had a few guest-starring roles on shows like Malcolm in the Middle and Bones. More recently, Bartilson has shifted her career to focus more on internet fame. She starred on Reckless Tortuga's The Online Gamer and Extra Butter, Please. She can also be found on the YouTube channel in a variety of other sketches, including Girl With the Dragon Tattoo parodies, hosting duties, and whatever this is. 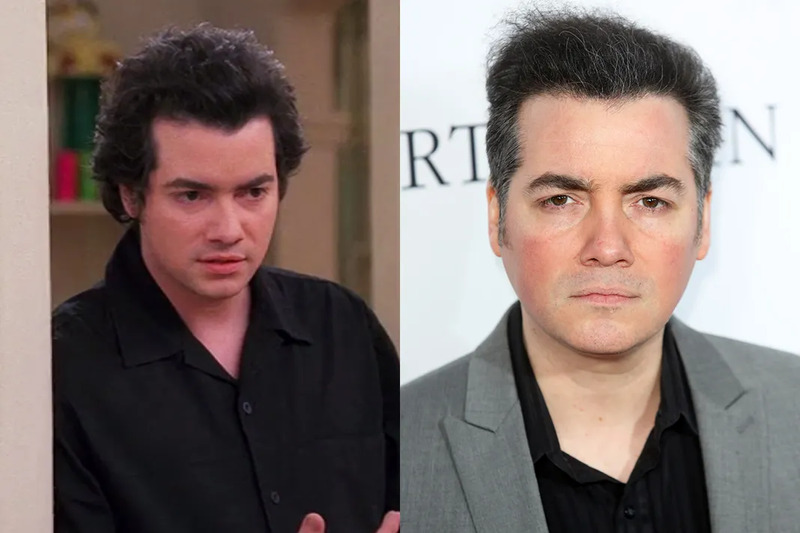 Corrigan may have found the most success of everyone in the cast following Grounded for Life's cancelation. He continued working on small film projects until, eventually, he was cast as Leonardo DiCaprio's drug dealing cousin in Martin Scorsese's The Departed. After that, he had memorable roles in Superbad, American Gangster, Pineapple Express, Nick and Norah's Infinite Playlist, Seven Psychopaths, and the Oscar-winning short film, The New Tenants. He hasn't given up on television either, with appearances on Community, Fringe, and The Mentalist. Riehle followed his time as Walt with roles on TV shows like Boston Legal, 7th Heaven, The Young and the Restless, Psych, Better Off Ted, The Mindy Project, Modern Family, Drunk History, Mystery Girls, Mom, Two and a Half Men, and Black-ish, as well as smaller film roles in films like Bridesmaids, Wedding Crashers, Transformers: Age of Extinction, and Halloween II. He's still incredibly active -- he has a whopping 22 credits listed as in production on IMDB. Thanks to Griffin Frazen, we always had a bit of a crush on Jimmy Finnerty. From that awkward moment where his zit inspired him to sing the blues to that time his body odor became overbearing, there was something we loved about watching him go through every cringe-inducing moment of puberty (while still somehow being adorably likable). Since the show's cancelation, he has managed to keep quite a low profile. He graduated from NYU before earning a Master's in Architecture from Princeton University. These days, he's mostly directing music videos, including Ryn Weaver's "OctaHate." 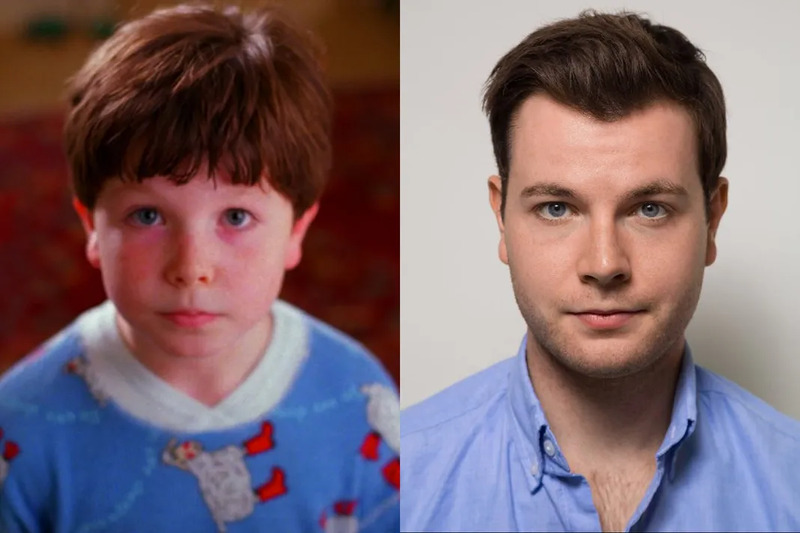 Though Burbage left the show after season four to return to New Jersey to spend more time with his family and to devote himself to his education, Grounded for Life understandably continued to mention the youngest Finnerty, Henry. 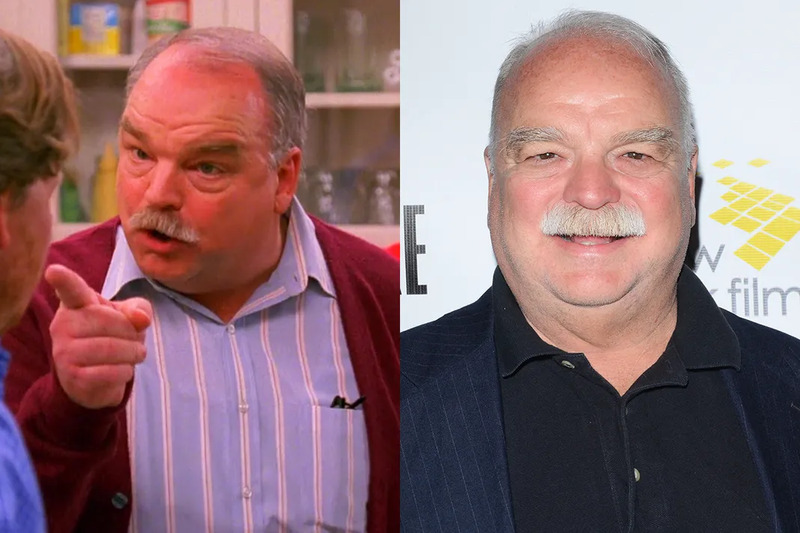 Despite being noticeably absent from the final episodes, Burbage has continued to act, mostly in theater, and hopes to one day return to acting full-time. Until then, he's living life like a normal 23-year-old, studying English at TCNJ. 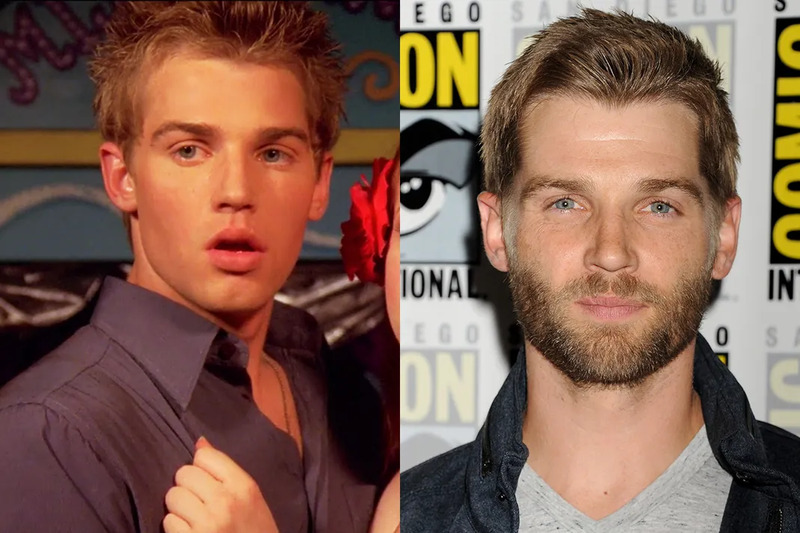 Harrison followed his role as geeky neighbor Brad with a bunch of different roles, including as Topher Grace's replacement on That '70's Show (until his character was killed off in order for Harrison to work on another series). He also appeared on The O.C. with Adam Brody; the two are actually in a band together, Big Japan, which performs and records sporadically due to their unpredictable schedules. Harrison then played the lead in the short-lived series The Loop before landing the lead in the short-lived series Reaper before landing the lead in yet another short-lived series, Breaking In. Harrison also appeared in the ABC series V. Despite most of his TV shows getting the axe, Harrison managed to find success in his personal life. In 2012, he married his current wife, Lauren Zelman. These days, he plays Gordon Cooper on the ABC series The Astronaut Wives Club. 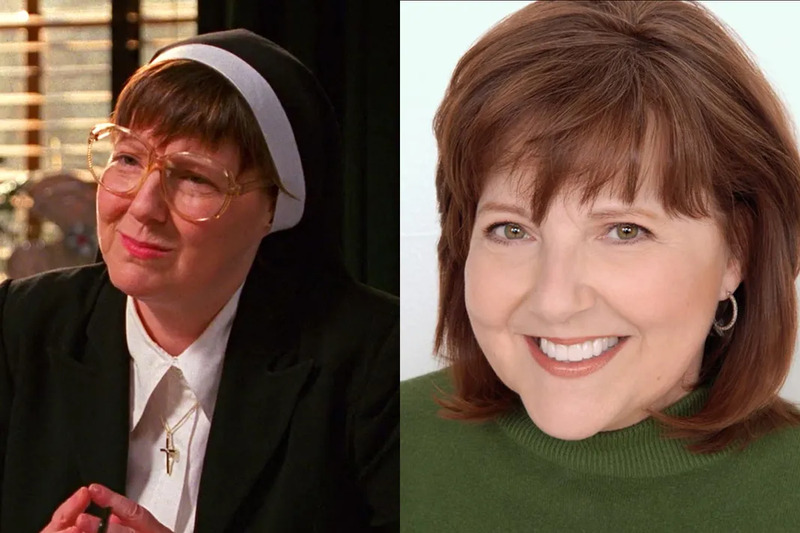 The disapproving nun who always managed to find something to criticize about the far-from-perfect Finnerty family has actually been on your television for years now without you even realizing. 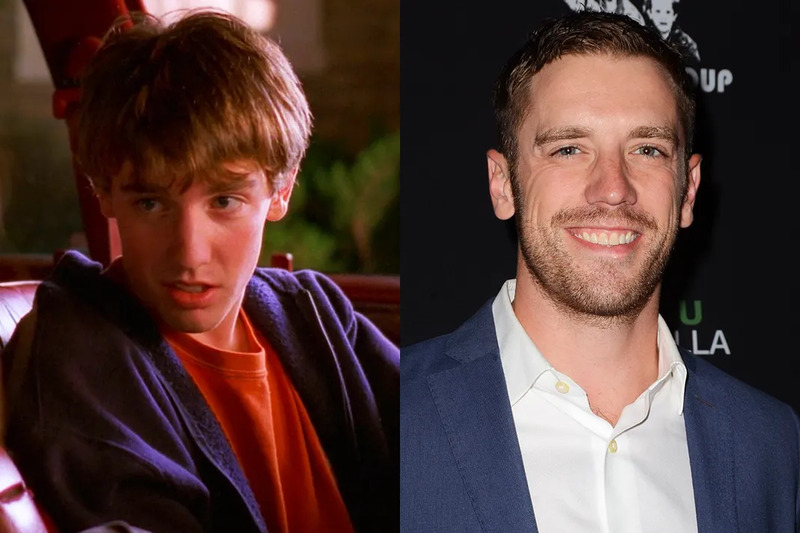 Flynn had small roles on a wide variety of shows since: Family Guy, The Young and the Restless, Desperate Housewives, Grey's Anatomy, Boston Legal, Big Love, Curb Your Enthusiasm, Suburgatory, Bones, and, most recently, Scandal. Vogel's first screen credit was Grounded for Life, playing Lily's edgy drummer boyfriend (and one-time bandmate to her father, Sean). After the series was canceled, he began to branch out into film roles (including The Texas Chainsaw Massacre, Blake Lively's love interest in The Sisterhood of the Traveling Pants, Havoc alongside Anne Hathaway, Cloverfield, Across the Hall with Brittany Murphy, Blue Valentine, and The Help). He has also continued to act on television with roles on two short-lived series (Miami Medical and Pan Am) and a significant role on the first season of Bates Motel. In 2003, he married a former model, Courtney, with whom he has three children: Cassy (born 2007), Charlee (born 2009), and Gabriel (born 2013). He currently plays the protagonist in CBS' sci-fi drama, Under the Dome. 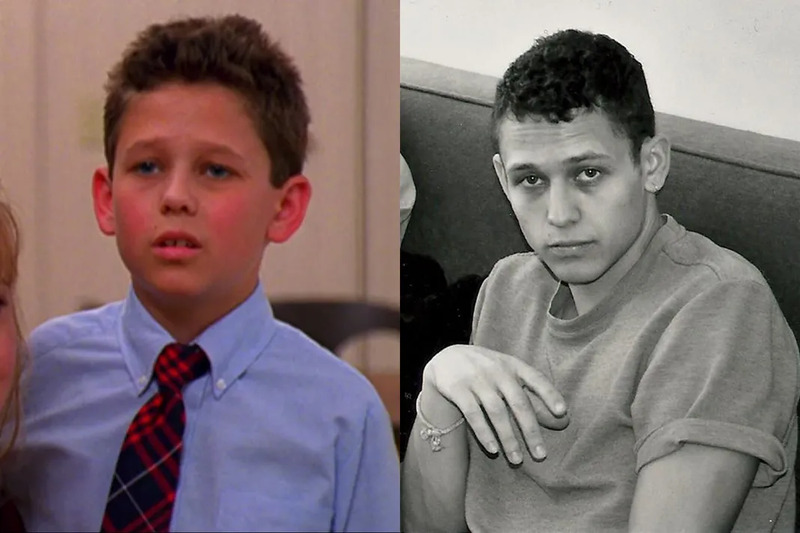 RELATED: The Cast of ‘The Sandlot’: Where Are They Now?